Anyhoo, let's get right to the link up! I know it's still summer but for some reason I can't stop thinking of my favorite season...FALL. 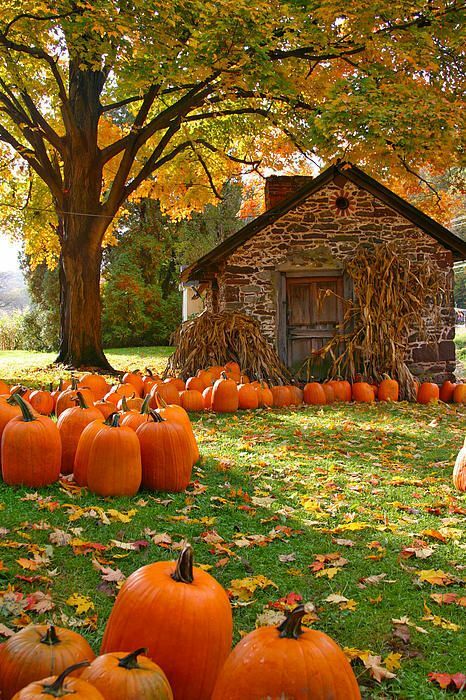 I can almost smell the pumpkin everything that is coming our way. Does this picture make anyone elses heart go pitter patter??! Speaking of Fall, how adorable is this outfit!? 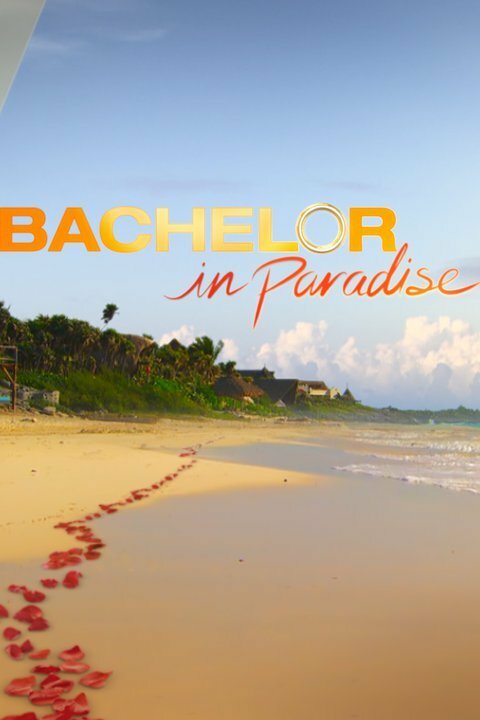 Is anyone else watching the trainwreck also known as Bachelor in Paradise? Why oh why do I let myself get sucked in to these shows! I'm behind but close to catching up and I gotta say a few things. 2. How many times can Claire do a Bachelor franchise show? 4. Ashely S isn't nearly as crazy as they made her out to be. Even though watching the show drives me bonkers, it's still a summer favorite. We are finally celebrating one of my favorite girls 1st birthday tomorrow! 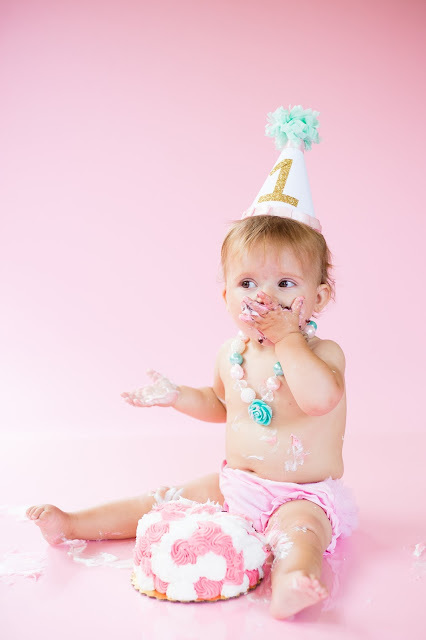 My sweet Avery turned 1 a couple of weeks ago but due to previous planned vacations, we couldn't have her party until this weekend. 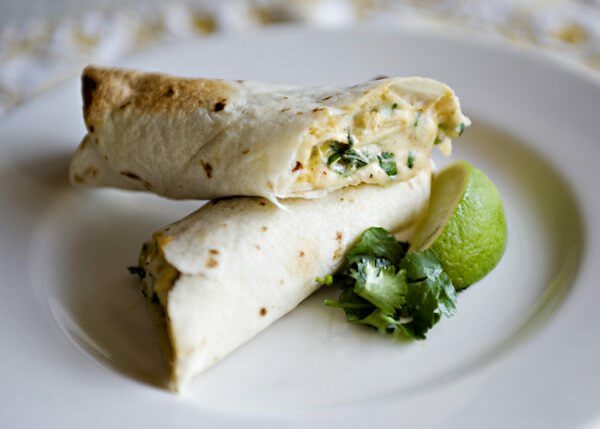 I made one of our all time favorite dishes this week for dinner - chicken and cheese taquitos by Baked Bree. Seriously these are SO good, even the kids love them! I could eat this every week. She has tons of other awesome recipes, if you haven't checked her out yet, go now! 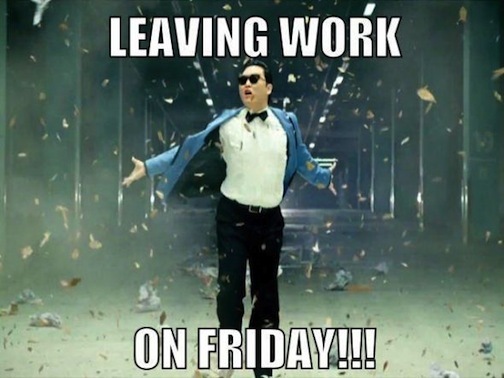 I hope everyone has a fabulous weekend, I'm off to party prep like crazy for tomorrow!